Preloaded with thousands of courses, Approach® golf watches are ready to go right out of the box — no subscriptions or fees necessary. You can access exact yardages to the front, back and middle of greens, as well as distances to doglegs and layups. You love golf. It’s what you do. 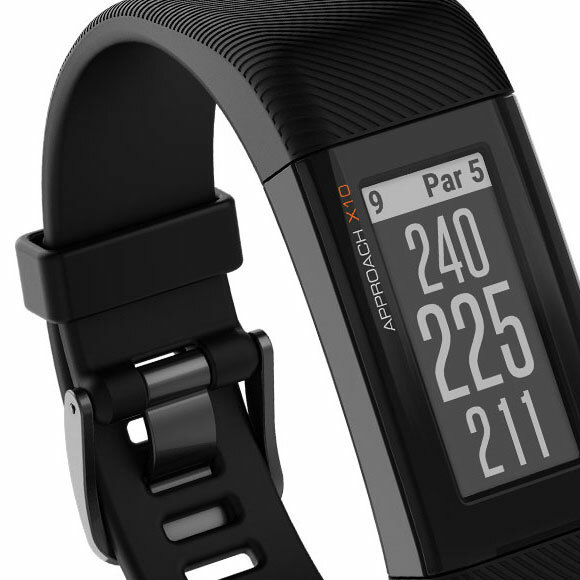 The simple, intuitive Approach GPS golf band is all about golf, too. 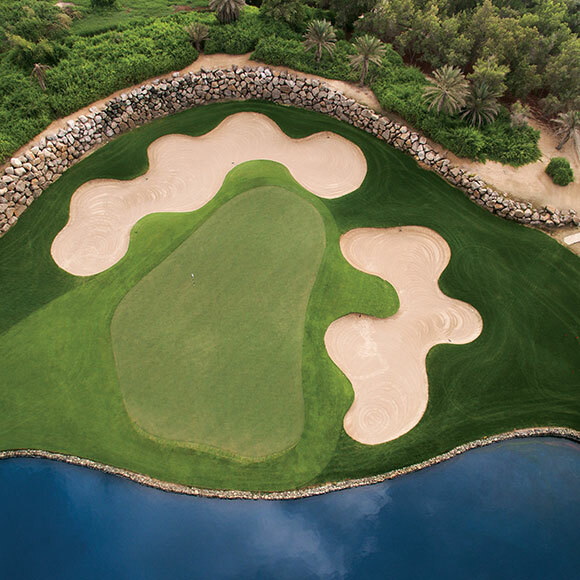 It shows precise distances to greens and hazards on more than 41,000 preloaded courses worldwide. Just check the convenient touchscreen display for your yardages. Plus, it’s so lightweight and comfortable, you’ll barely know it’s there. Shows you the true shape and layout of the green so you know where to aim. For even more precise targeting, you can manually move the pin to the day’s placement. Record and keep your score with the intuitive par/up/down menu. You can even save, review, share and print your scorecards from your computer using Garmin Express.